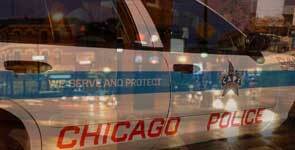 The Chicago Police Department will be conducting a DUI Strike Force Patrol in the Town Hall (19th) District this weekend. The DUI Strike Force Patrol will commence at 7:00 p.m. on Saturday, January 2nd, 2016 and end at 3:00 a.m. on Sunday January 3rd, 2016. 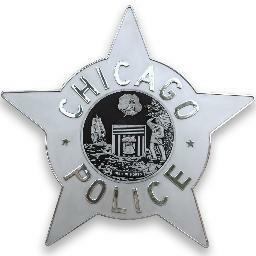 Mayor Rahm Emanuel and Interim Police Superintendent John Escalante today announced a major overhaul of the policy regarding how officers respond to incidents and the use of physical and lethal force, as well as a significant expansion in the number of officers trained and equipped with Tasers. The policy changes center around de-escalation tactics to reduce the intensity of a conflict or a potentially violent situation at the earliest possible moment, emphasizing that the foremost goal is to protect the safety of all involved. While recent events have brought this issue to the forefront, for far too long Chicago – like cities around the country – has faced too many incidents where officers have shot and killed people who were not armed with guns. There need to be fundamental changes because even when force may be legally justified, it doesn’t mean it’s necessary. In some cases, there were missed opportunities to reduce tension, to slow things down, or to call in specially trained teams in the minutes before the shootings occurred. 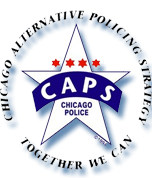 Additionally, at the Mayor’s direction CPD will launch a major expansion of access to and training on Tasers.. The goal is to expand alternatives to deadly force. Tasers can, when used properly and with the right training, provide such an alternative. By June 1, 2016, every officer responding to calls for service will be equipped with a Taser and trained to use it properly. This will include: 1) adding 700 Tasers, enough to equip every CPD officer who responds to calls for service on every shift and increasing the total number of Tasers available to officers to 1,481; 2) training every officer who responds to calls for service in the use of Tasers; and 3) implementing and enforcing procedures to ensure all trained officers are issued a Taser at the start of their shift. • What exactly is happening? • How serious is the risk or threat? • What is the full range of options for how to respond? • Do I need to take action immediately or can I slow the situation down and buy more time? • Can I create more distance to make the situation safer? • Can I de-escalate the tension by talking to the offender? Starting next week, the Police Department will immediately begin training on the new Force Mitigation policy with a presentation to command staff, a streaming video for all officers, and roll call training. In the very near future more intensive, in-service and scenario-based training will also be conducted. Continuance training on improving de-escalation tactics and Crisis Intervention strategies for dealing with mentally ill persons, homeless persons, and other challenging situations will also be provided. Chicago Police officers will continually assess any situation to which they are responding to evaluate force options, including whether force is necessary, appropriate, and able to be modified based on changing circumstances. 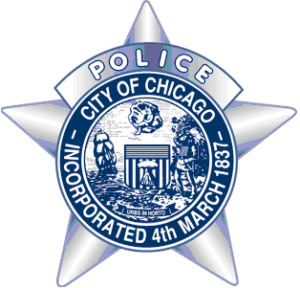 Chicago Police officers are expected to adhere to all Department policies and procedures to ensure a dignified and effective response in critical incidents. 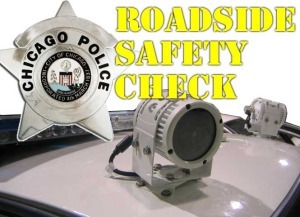 The Chicago Police Department will conduct a Roadside Safety Check in the Englewood (7th) District at 6401 South Ashland Ave. The Roadside Safety Check will commence at 7:00 p.m. on Friday, January 1st , 2016 and end at 3:00 a.m. on Saturday, January 2nd 2016. This alert gives notice to residents of the 3000 block of East Cheltenham Place of four residential burglaries. In each incident, the offender entered the victim’s apartment and removed property contained therein. This alert gives notice to citizens residing in the 002nd District (Wentworth) of burglary related incidents during the month of December. In these incidents, offender(s) force entry into a residence and take property from therein. incident the offender fled in a silver or blue crossover SUV being driven by a female accomplice. 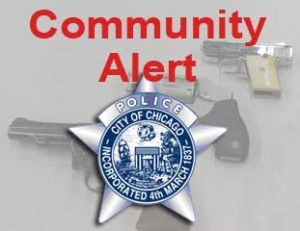 This alert gives notice to businesses and citizens of recent convenience store robberies that occurred on December 22nd and 24th in the 016th District (Jefferson Park) and 017th District (Albany Park). In these incidents, three offenders entered the stores and robbed them at gunpoint. This alert gives notice to residents of the 017th, 020th and 024th District of eight Robberies that occurred in the late evening to early morning hours of December 2015. The Robberies occurred on the sidewalk, alley and streets. Multiple offenders exited a vehicle and approached the victim and displayed a handgun and demanded property. 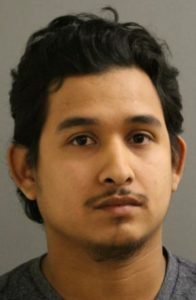 Alston Rodriguez, 18 was arrested after officers observed him attempting to illegally enter a residence through a window in the 2100 block of West Rosemont. This incident occurred on December 24, 2015 at approximately 1:00 a.m. Rodriguez was identified as the offender in multiple residential burglaries in the area and officers were able to recover proceeds that included several Christmas gifts. Rodriguez was charged accordingly. No further information is available at this time. 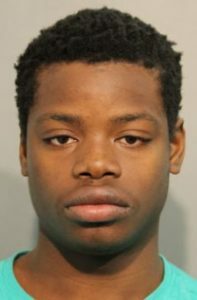 Silvestre Garcia, was arrested after he was identified as the driver of a silver Chrysler that struck and killed a pedestrian in the 4200 block of W. Ogden Ave. This crash occurred on December 24, 2015 at approximately 9:50 p.m. Garcia was traveling westbound on Ogden when he struck a pregnant female who was crossing Ogden Avenue northbound. The 26- year-old female victim was taken to Mt. Sinai in critical condition where she delivered a premature baby. The baby is listed in stable condition but the mother was ultimately pronounced. Garcia was charged accordingly. No further information available at this time.